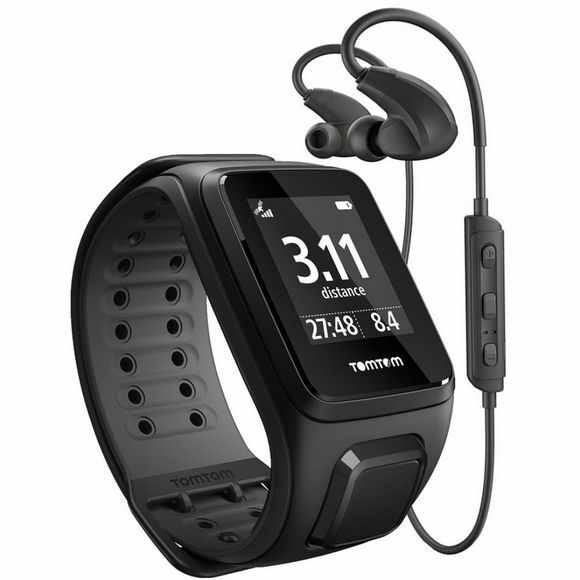 The TomTom Runner 2Music watch has all the features you need to aid you in your day to day training. With real time running information, an option to tailor to multiple sports and over 500 songs of music storage**, you’ve got a full time coach and music player at your fingertips. Multisport Mode: Train in bike, swim, gym and treadmill modes. 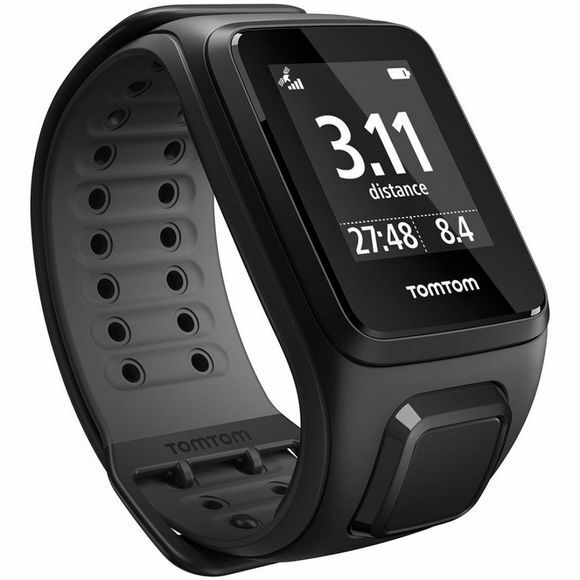 GPS Tracking: Track your time, pace, distance and calories burnt. 24/7 Activity Tracking: Capture your steps, active minutes and calories burnt.